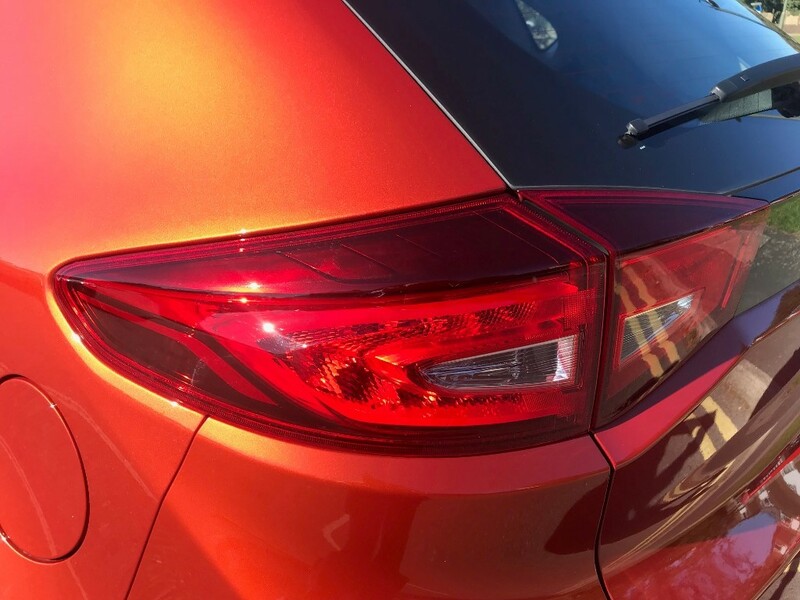 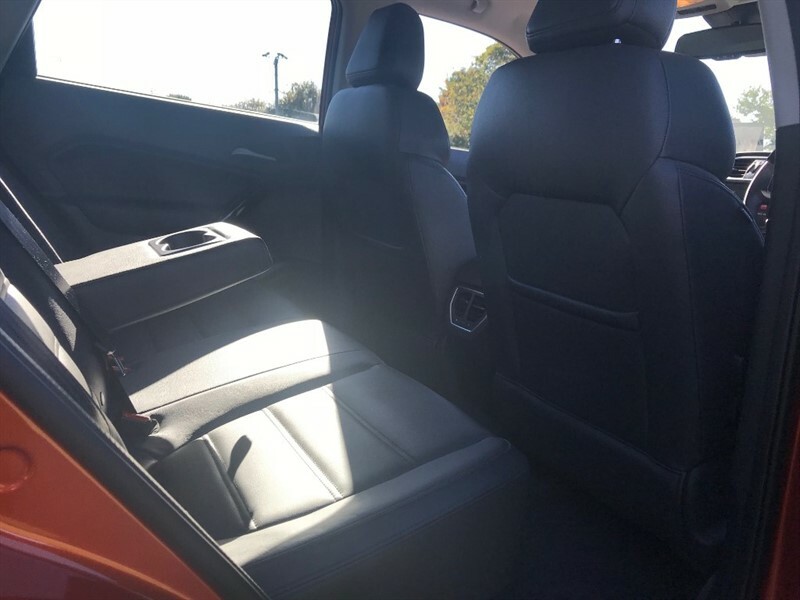 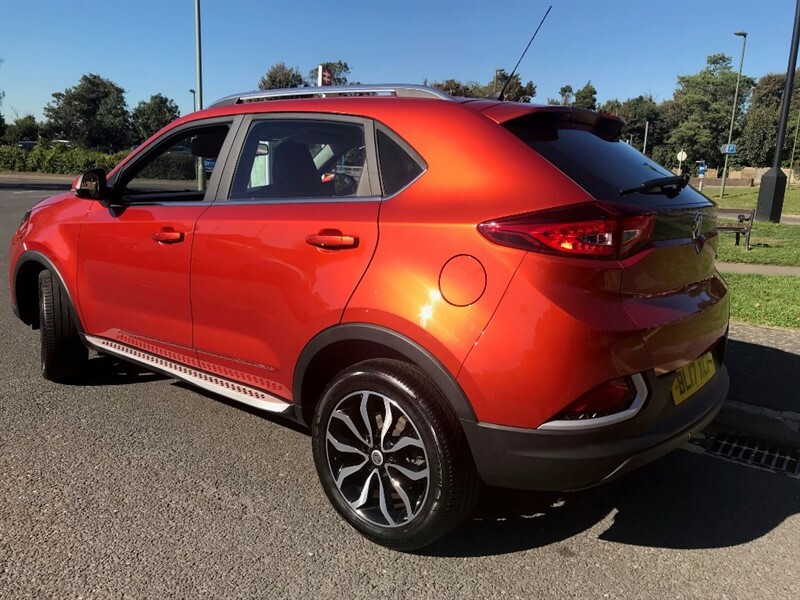 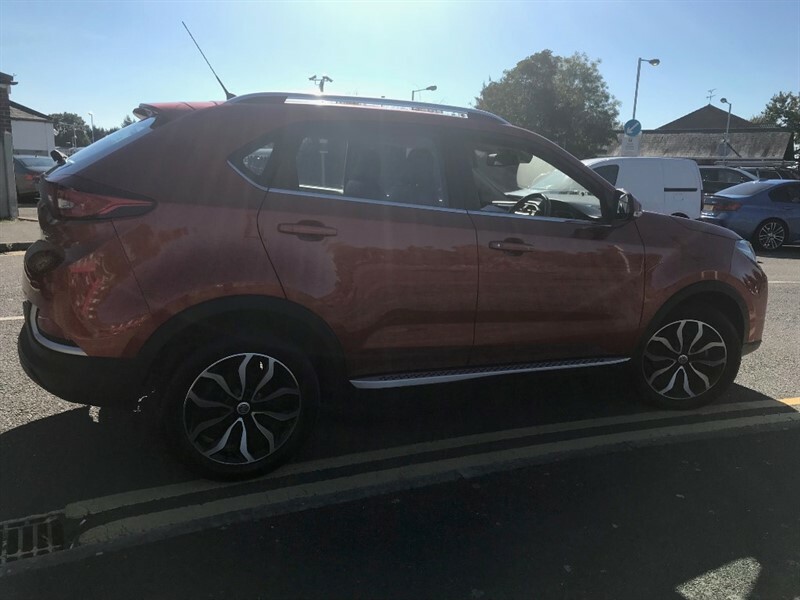 Offering a bright MG GS 1.5 Exclusive DCT SUV 5 Door Hatchback in Spiced Orange Metallic with Luxury Full Black Leather Interior. 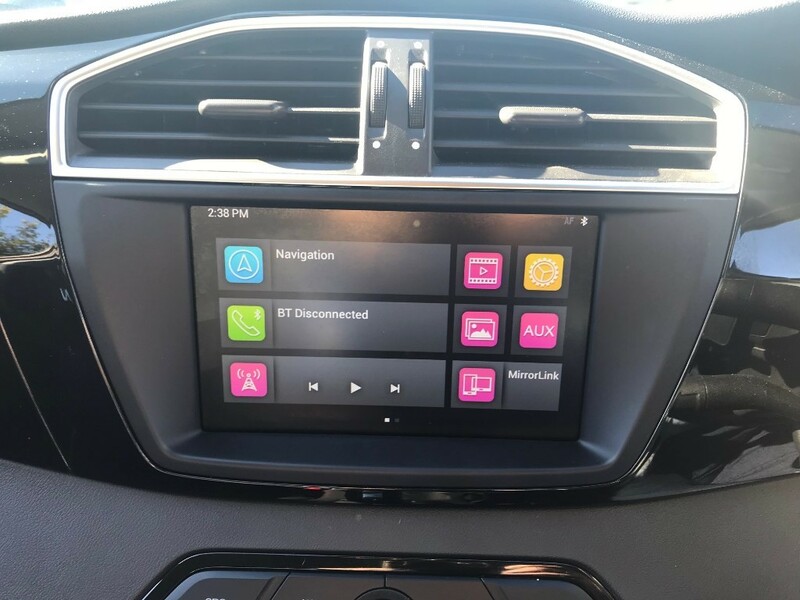 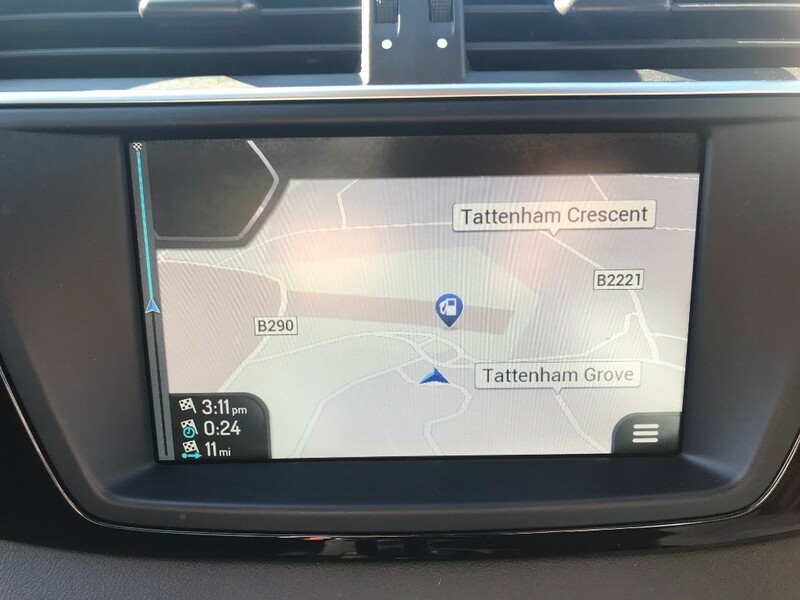 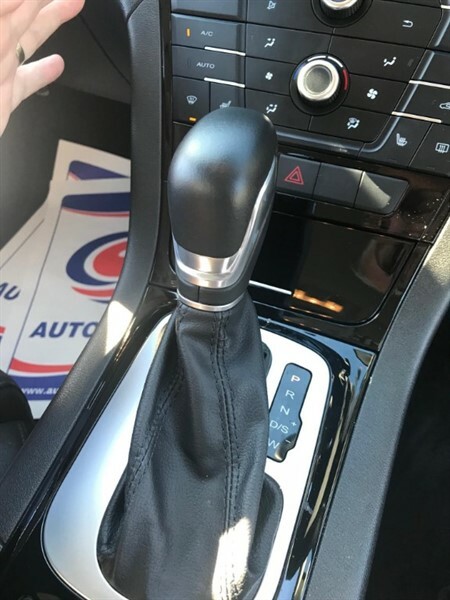 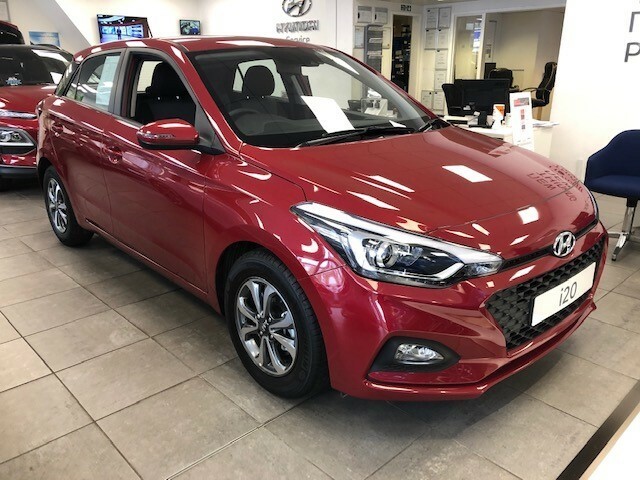 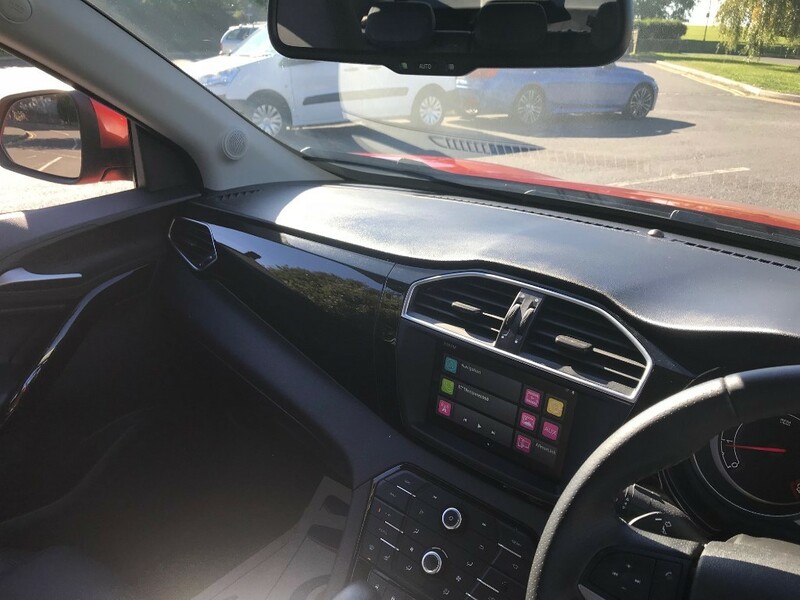 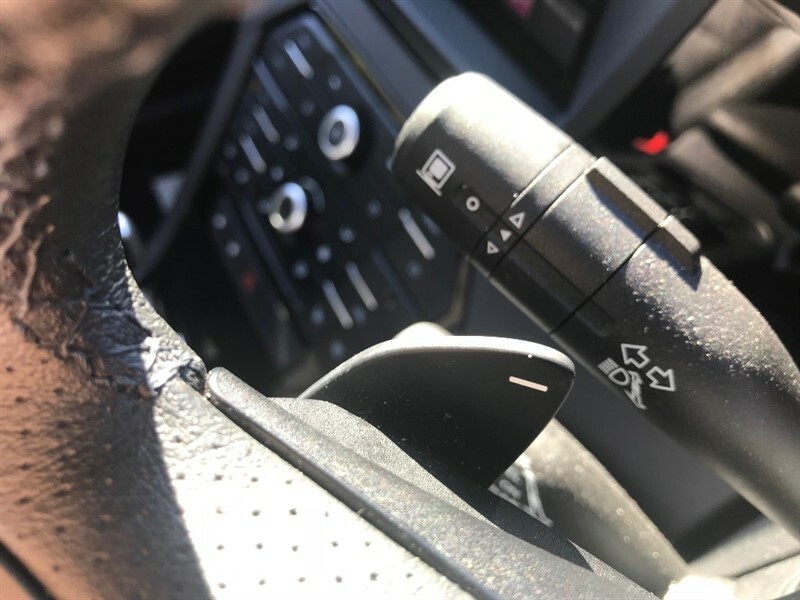 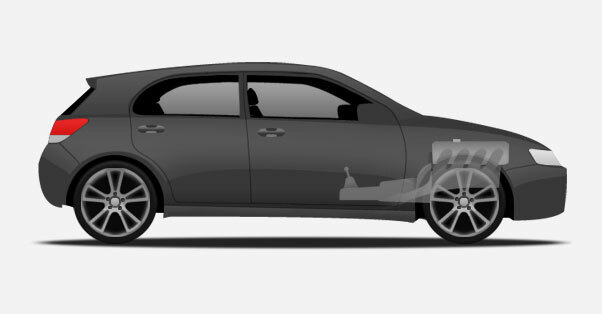 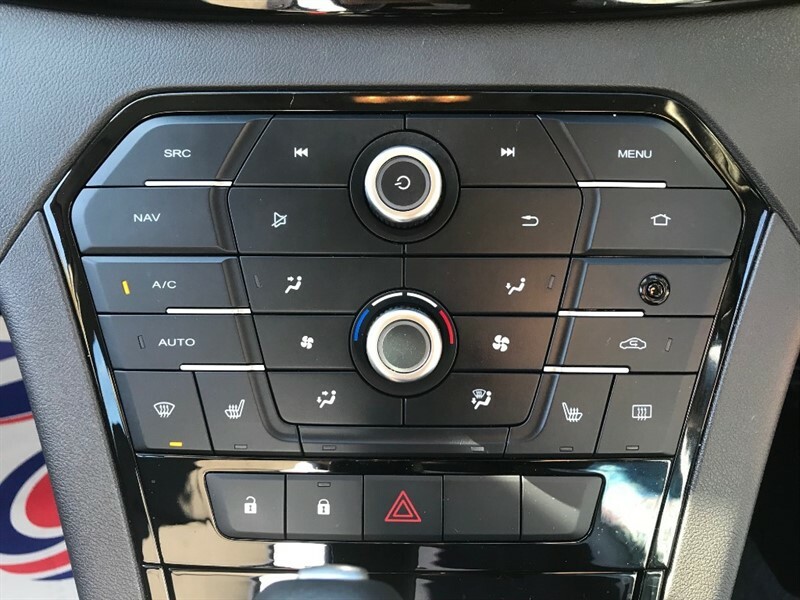 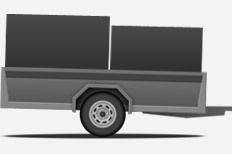 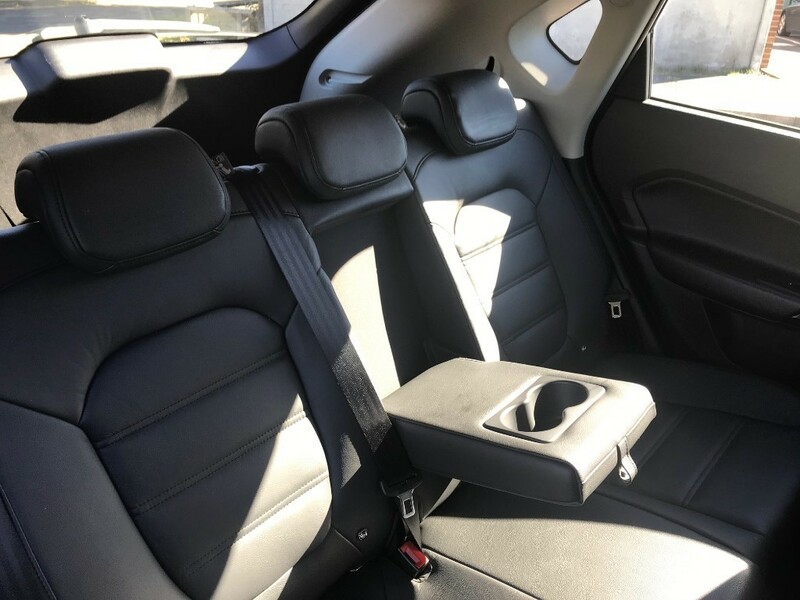 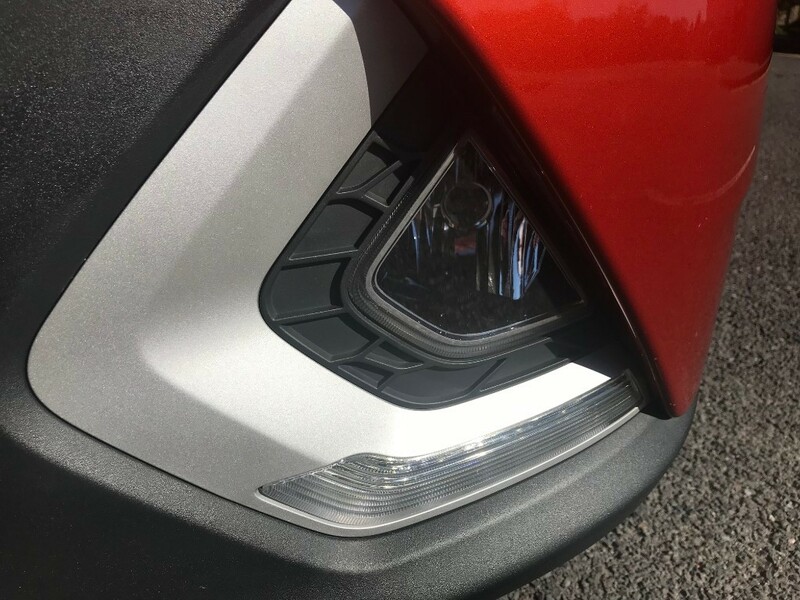 High Specification Exclusive includes Touch Screen Navigation, Electric heated and folding mirrors, Full leather Interior, 18" Alloy Wheels, Remote Central Locking, Reversing Camera, Heated Seats, Tilt Steering and a whole bunch more. 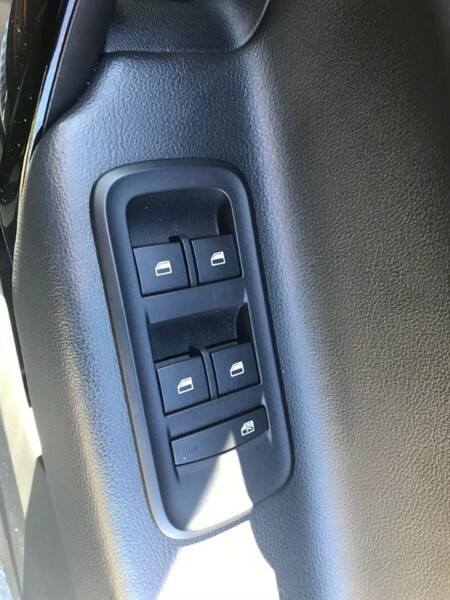 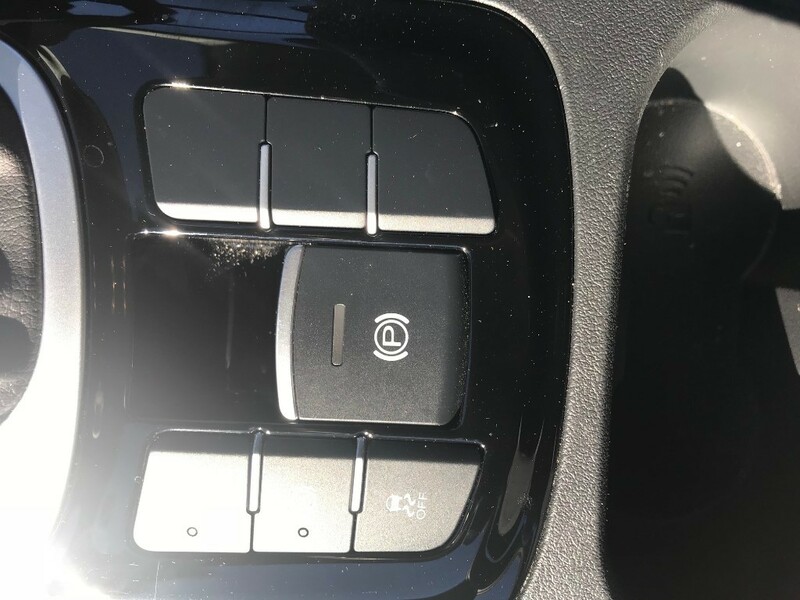 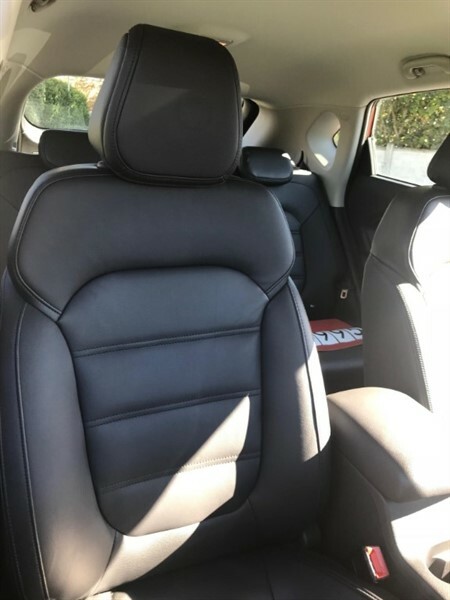 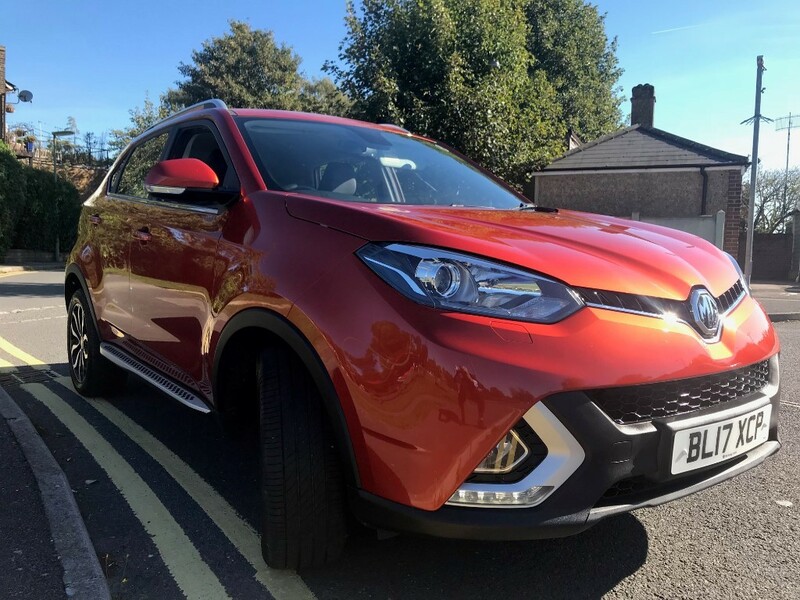 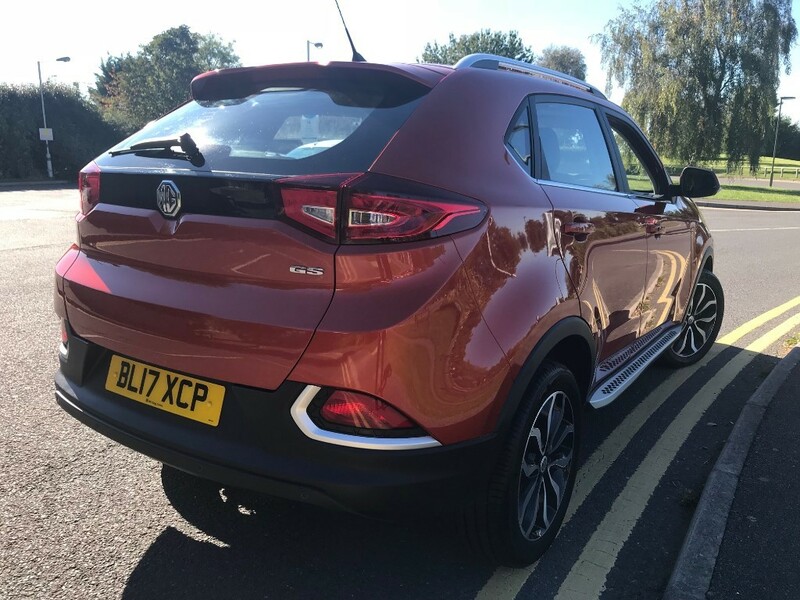 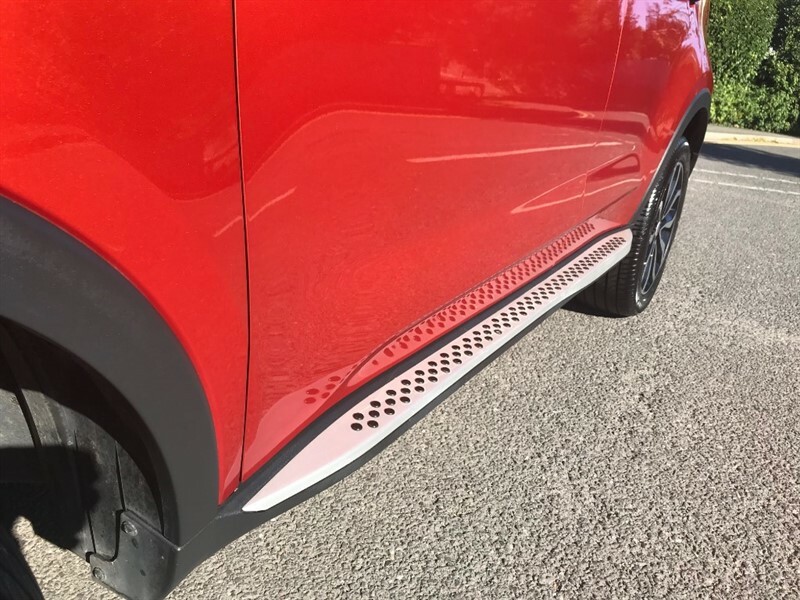 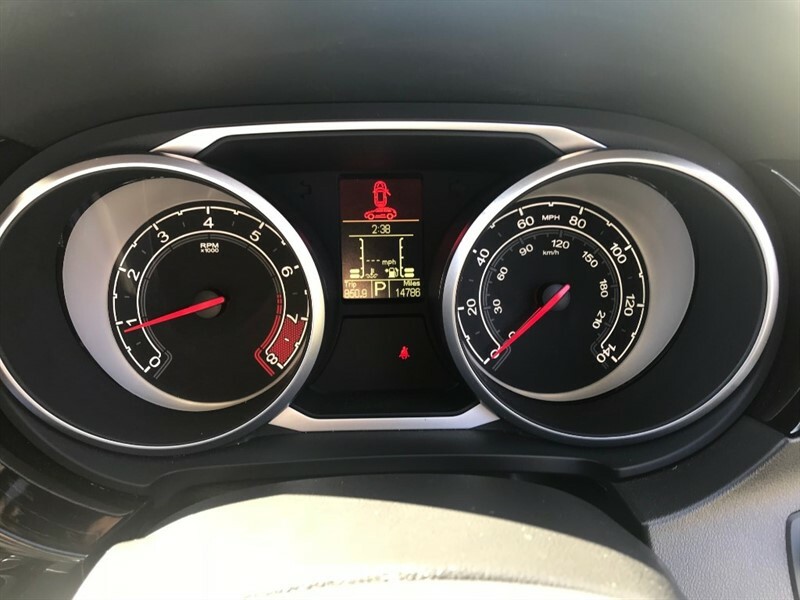 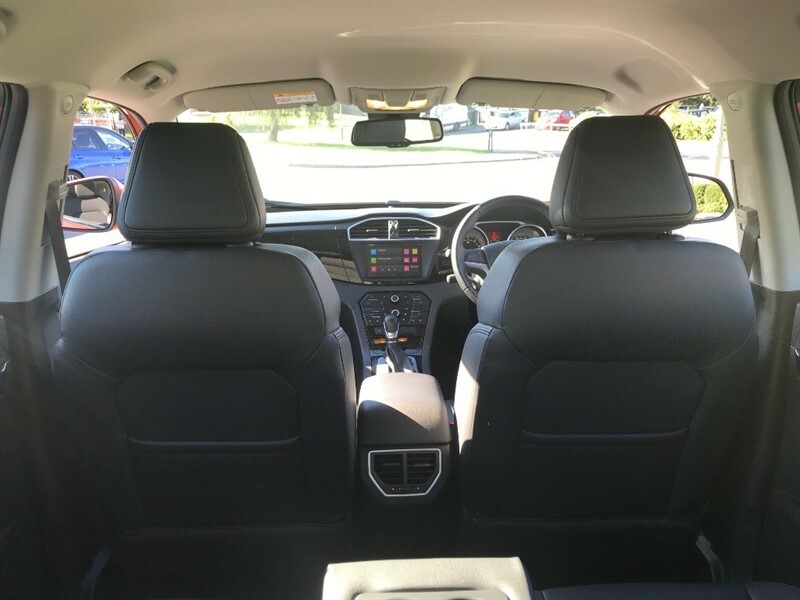 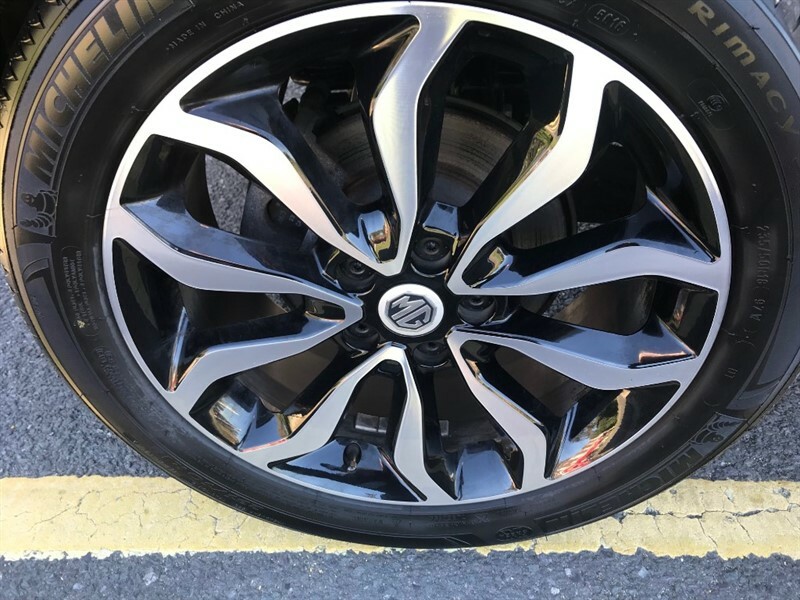 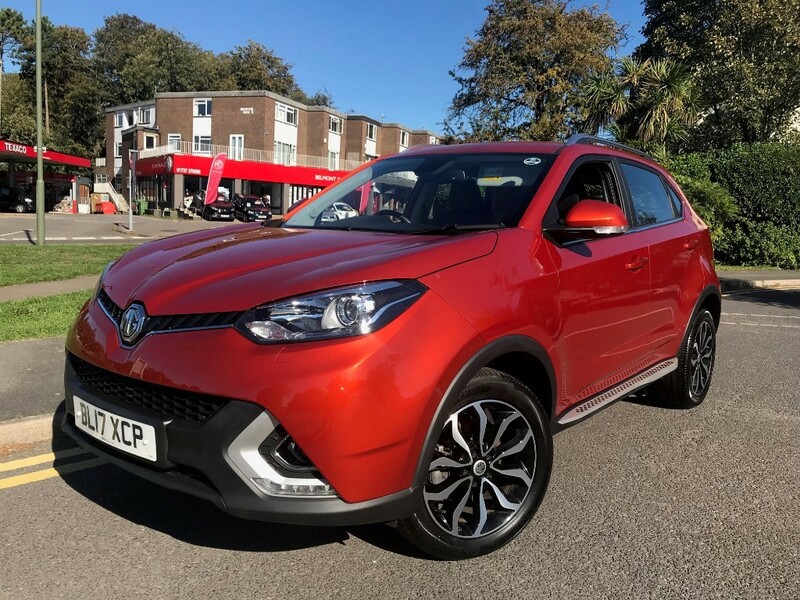 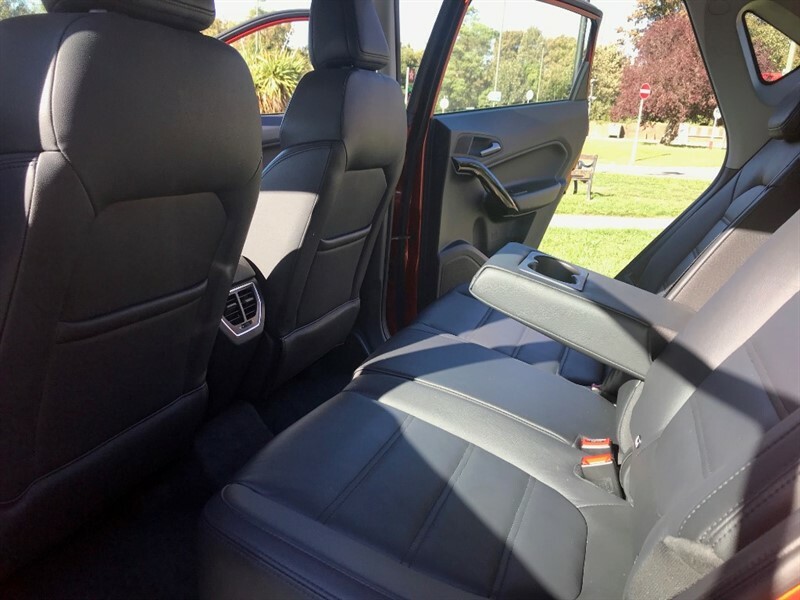 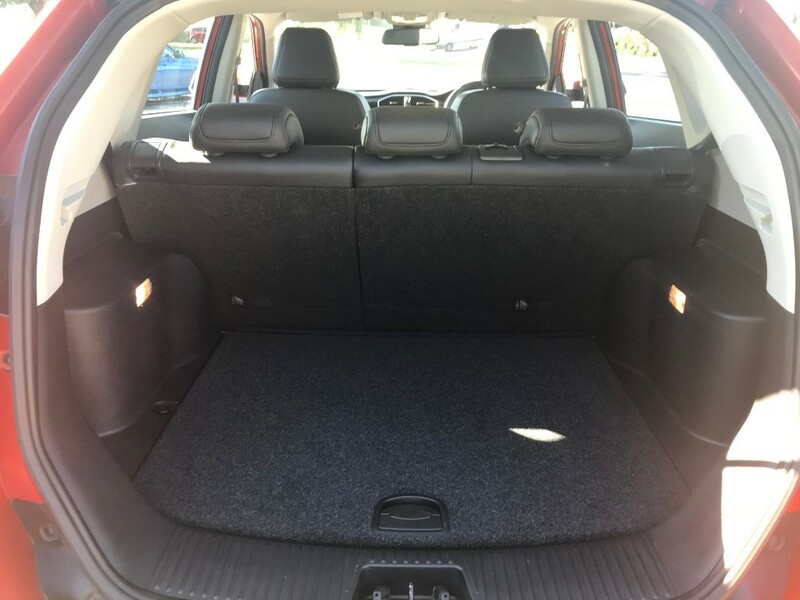 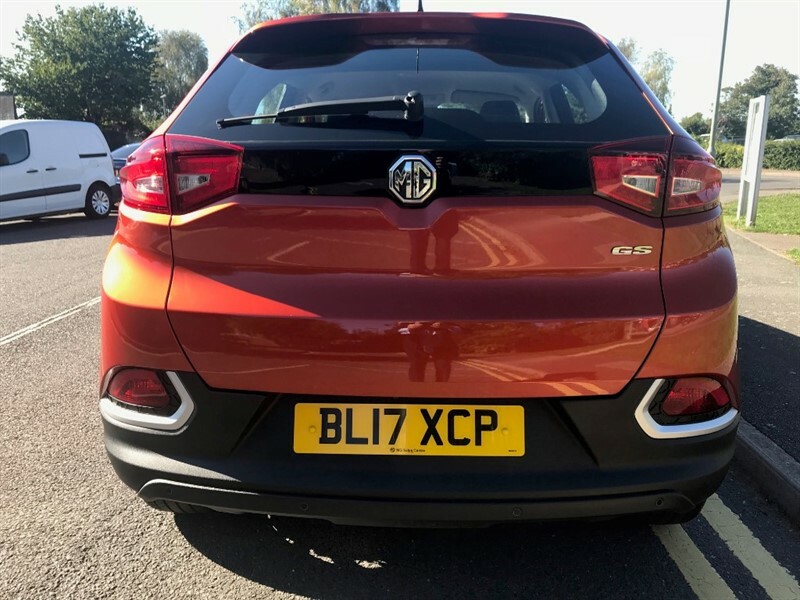 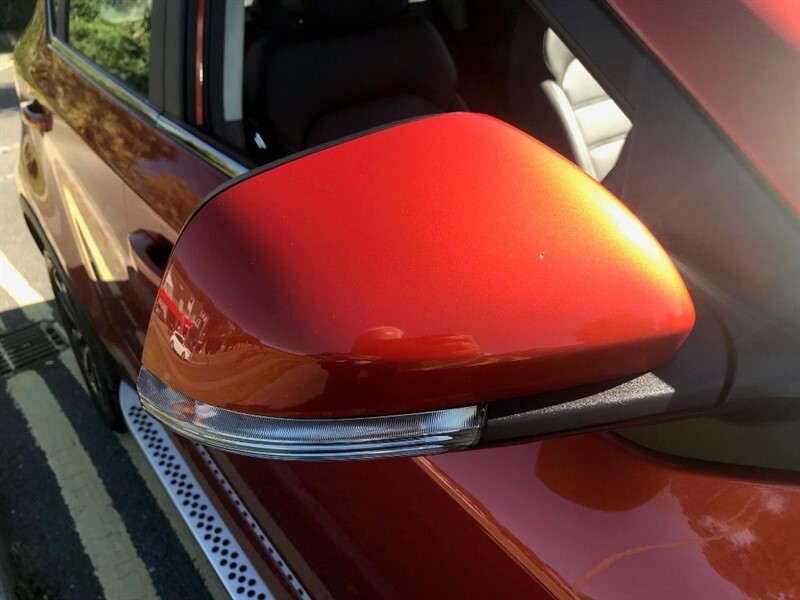 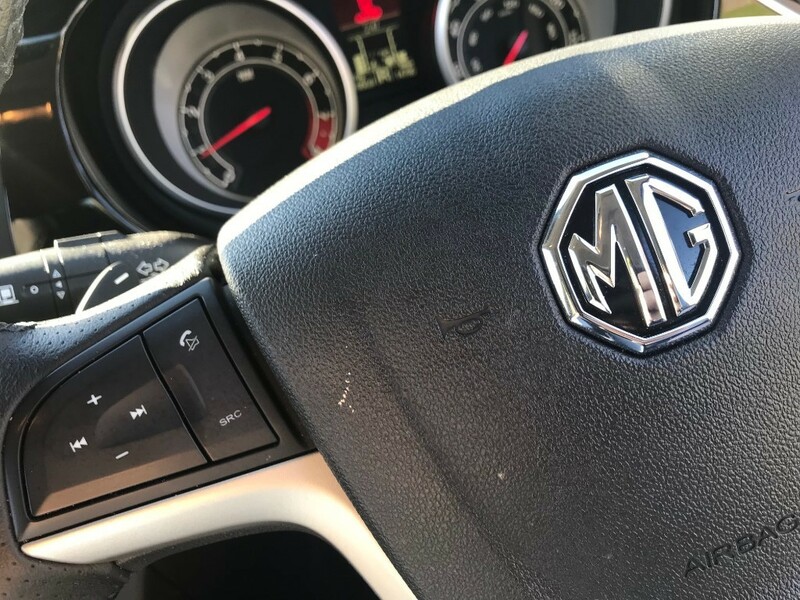 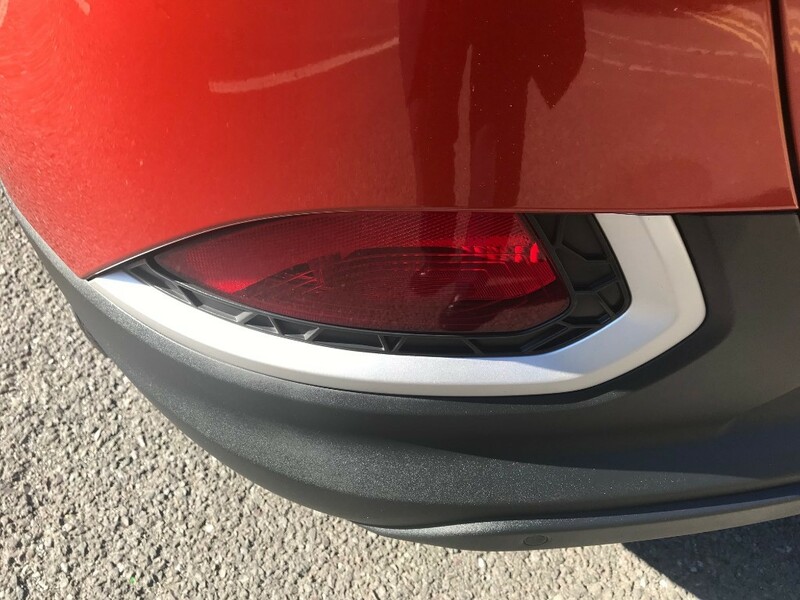 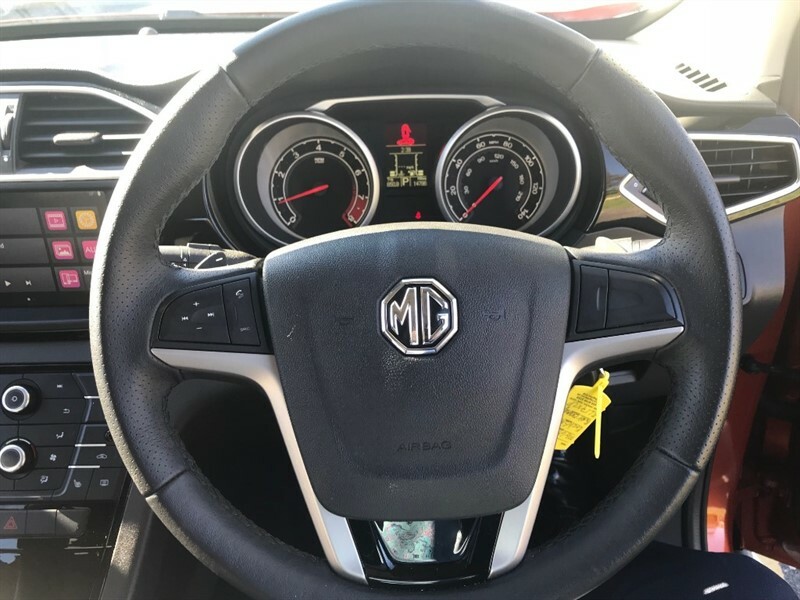 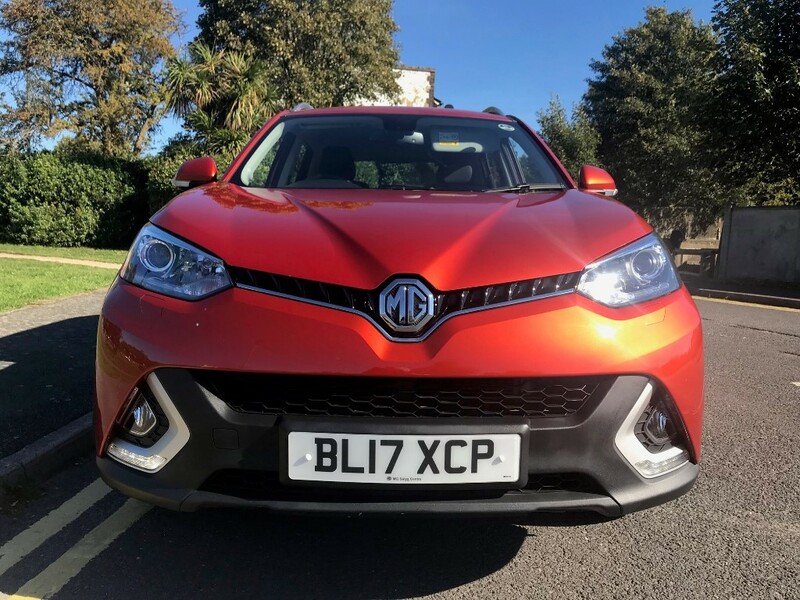 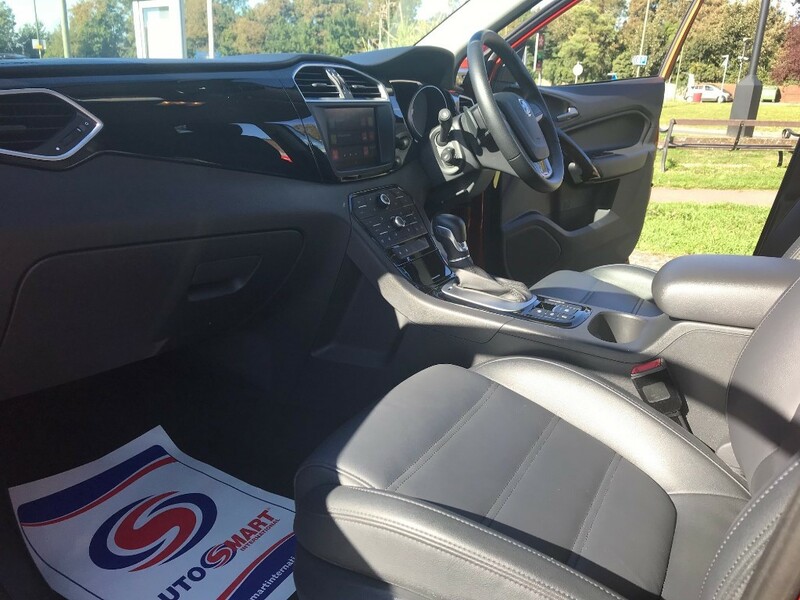 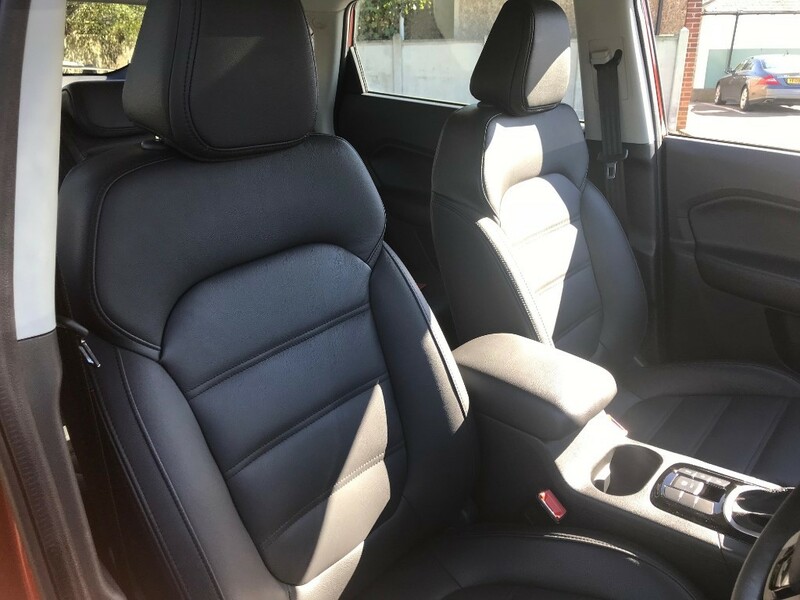 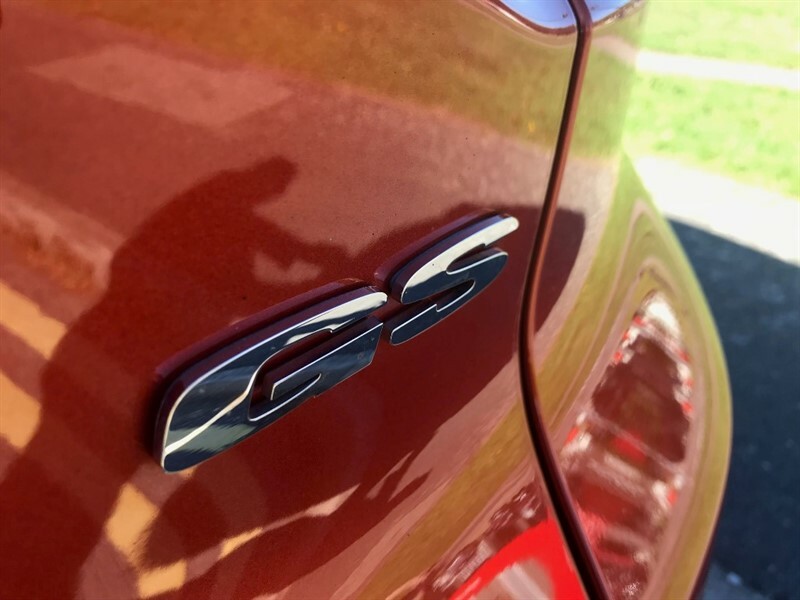 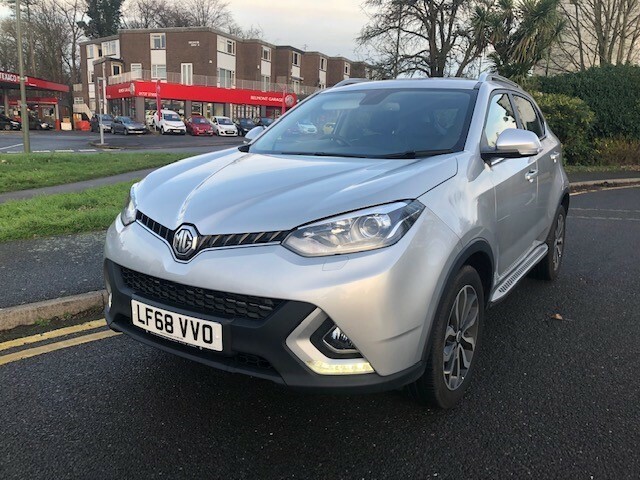 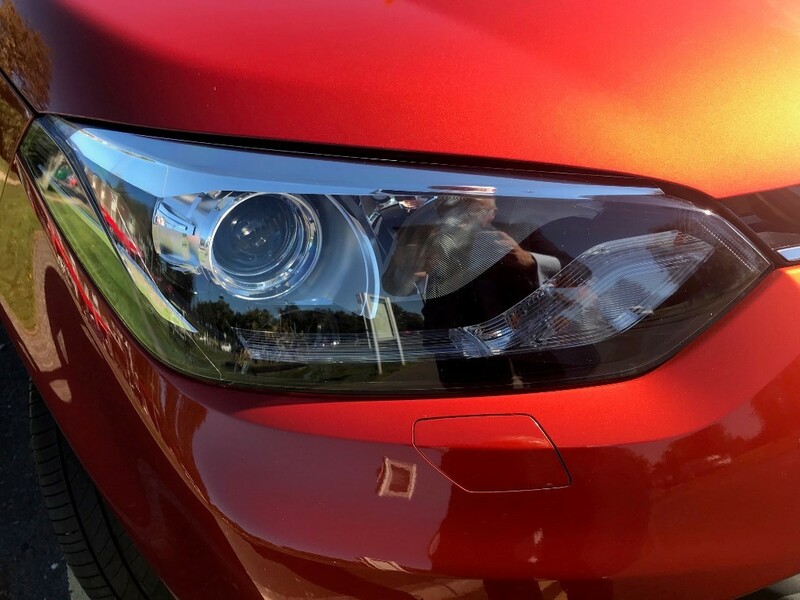 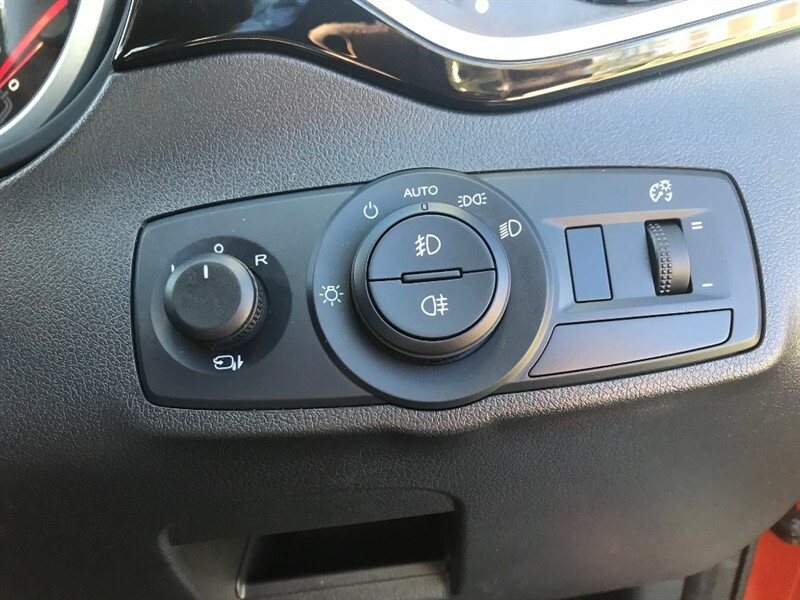 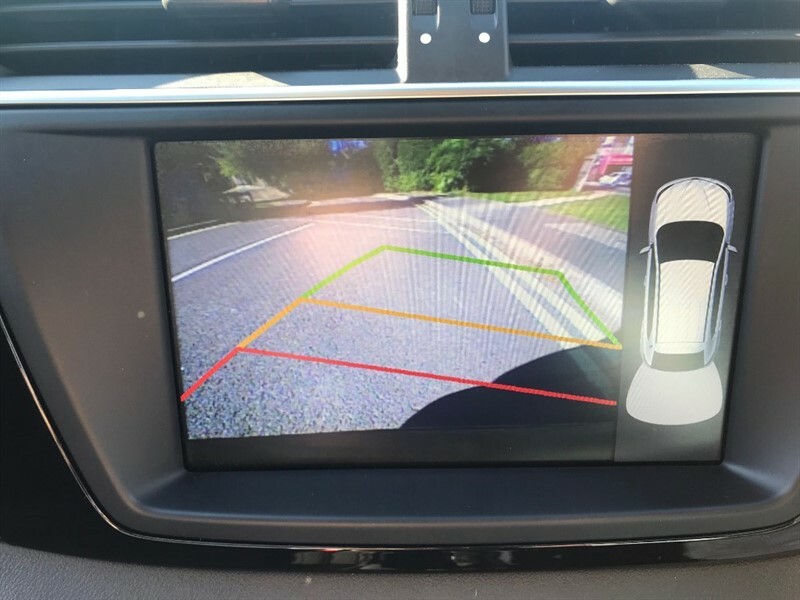 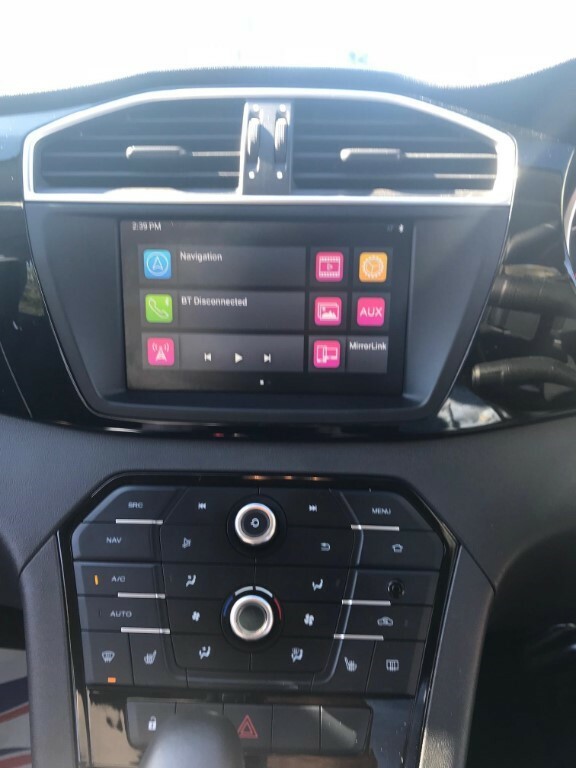 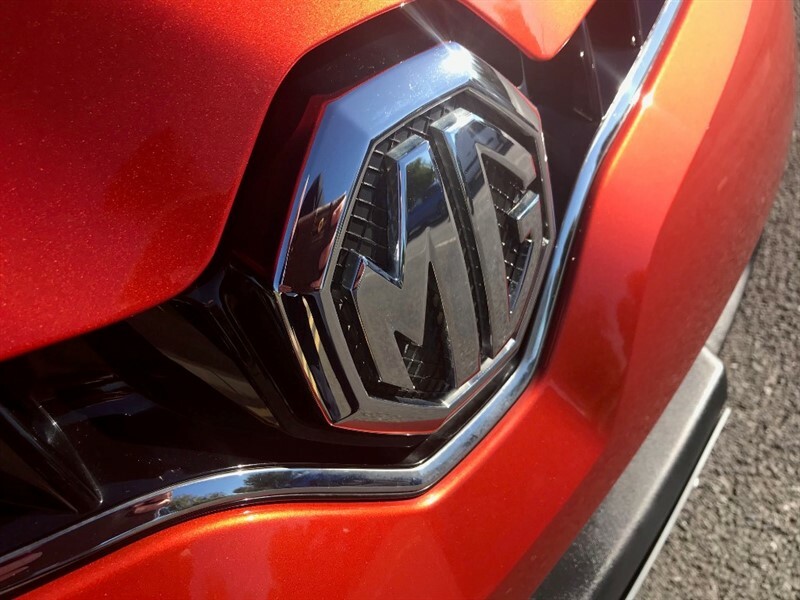 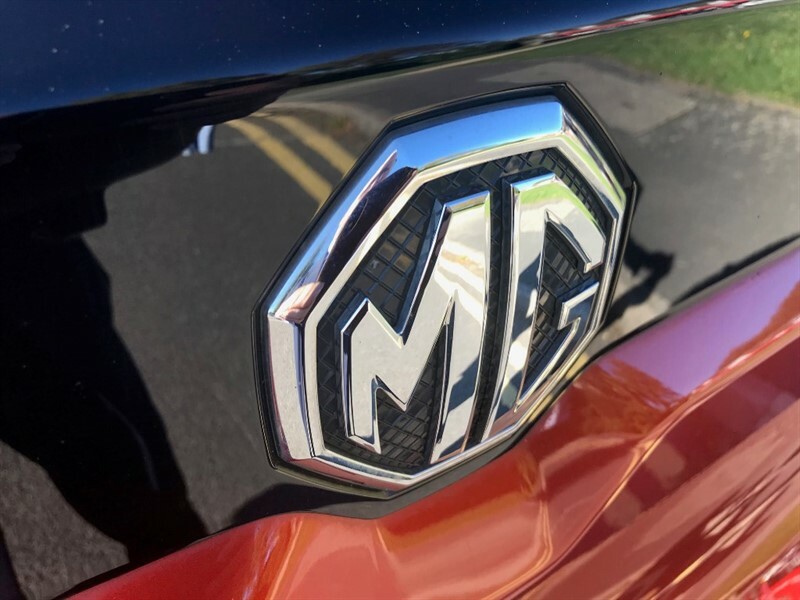 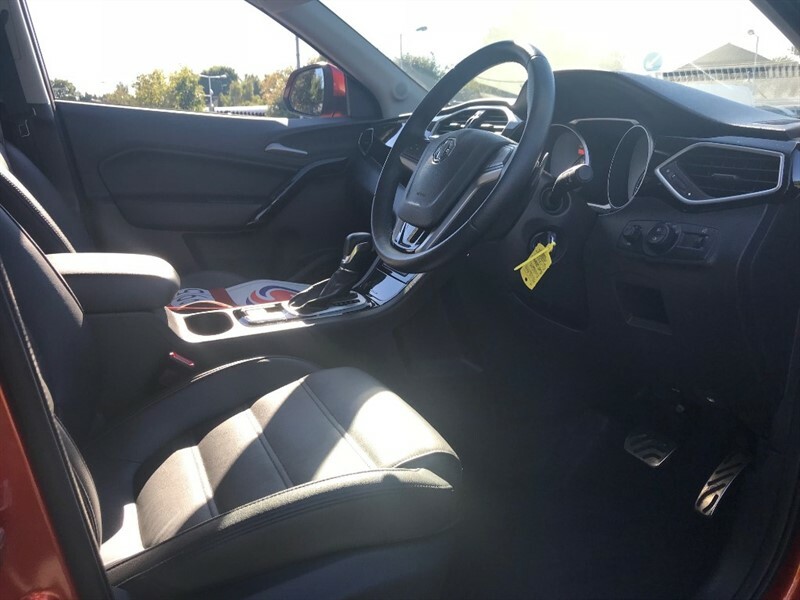 This 1st of the MG SUV range has proven itself amongst the best and with it's sporting characteristics and fabulous interior space it has proven to be the ideal family car. 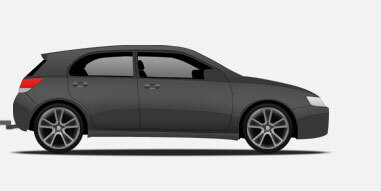 Still under the makers 5 year warranty. 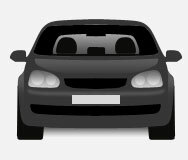 Try it out today, Part exchange welcome and finance can be arranged.